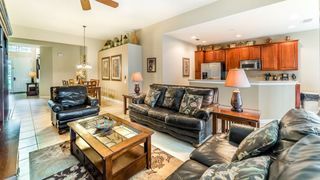 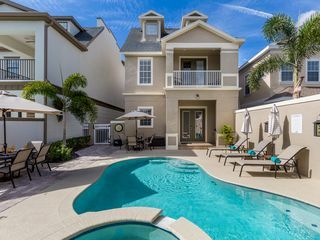 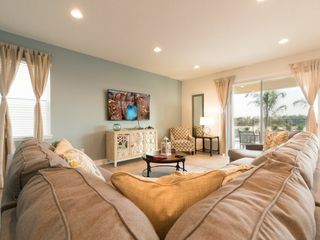 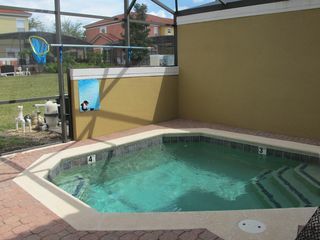 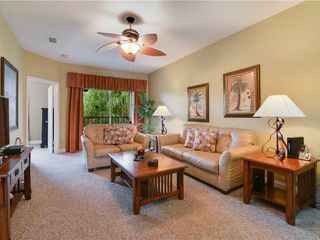 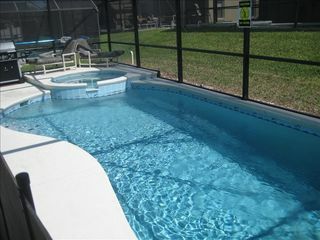 We have partnered with a major provider of vacation properties (VRBO / HomeAway) directly through SpringTrainingVacationHomes.com. 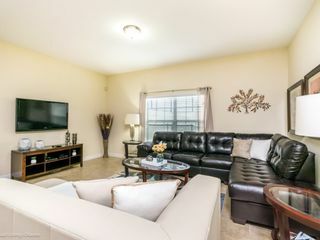 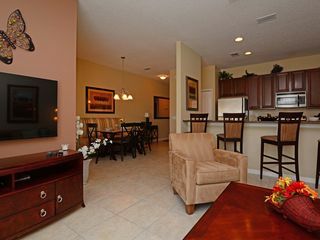 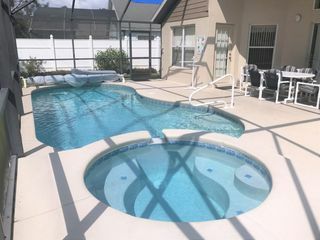 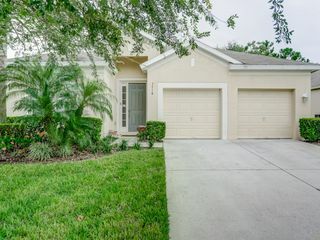 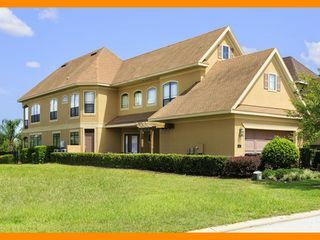 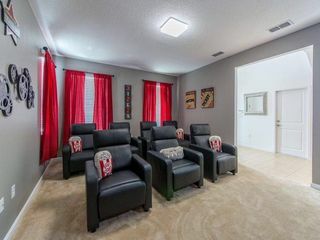 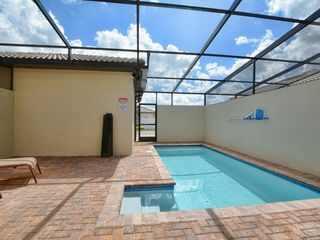 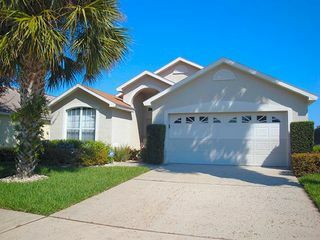 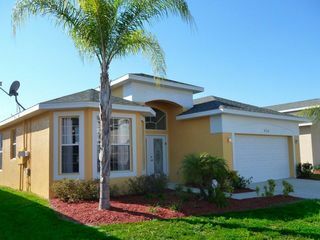 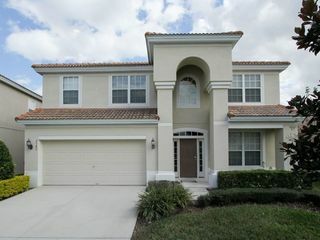 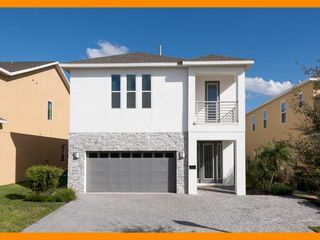 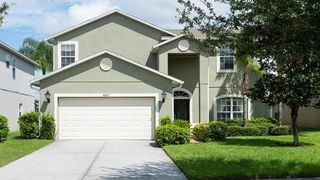 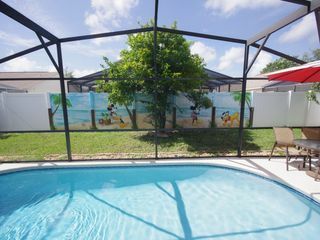 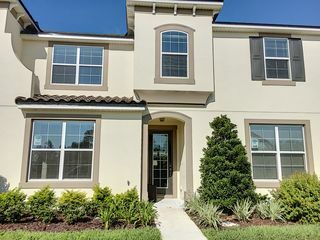 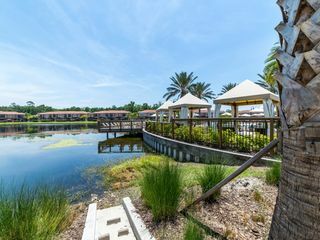 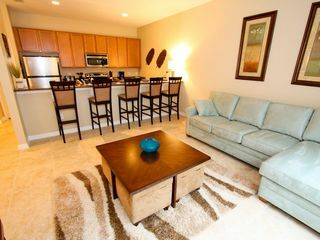 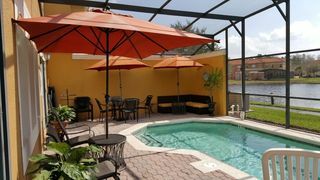 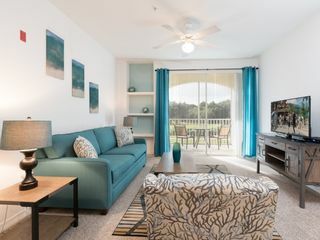 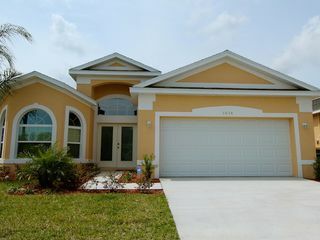 There are many home rentals to choose from, and we now have the selection and value to offer our visitors going to Kissimmee FL. 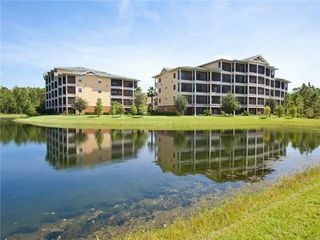 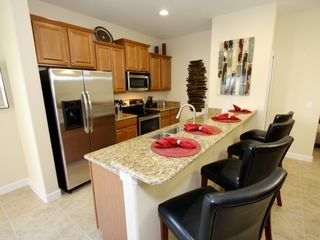 Browse hundreds of homes and condos for the amenities they have to offer, then book directly online. 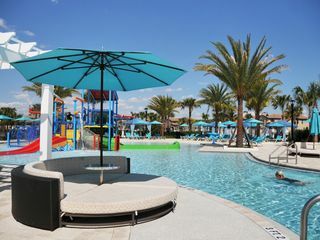 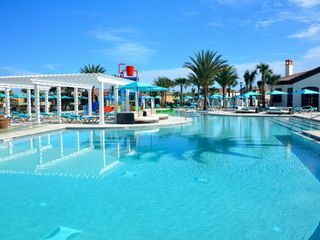 Spring Training baseball season in Florida is fast approaching and the best values for Kissimmee Hotel Accommodations and Vacation Rentals are the first to book, so make your plans now to find discount rates and availability.